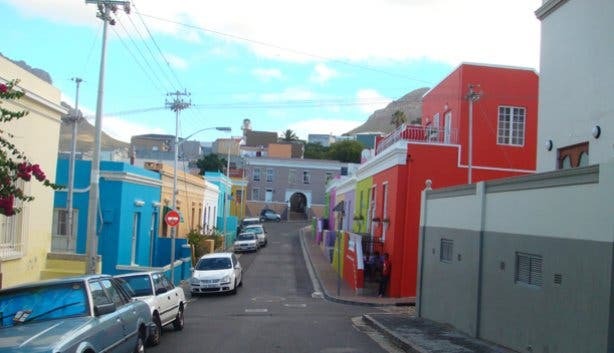 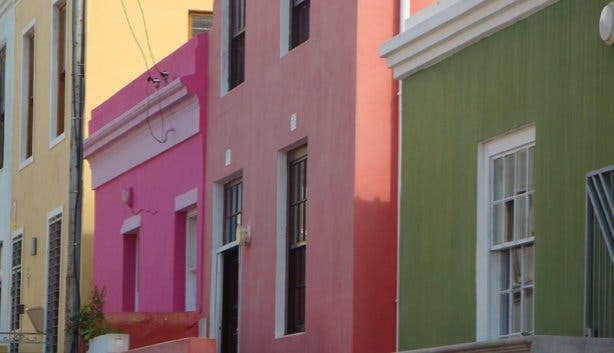 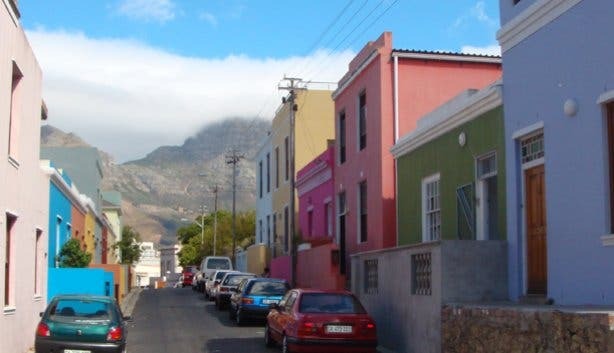 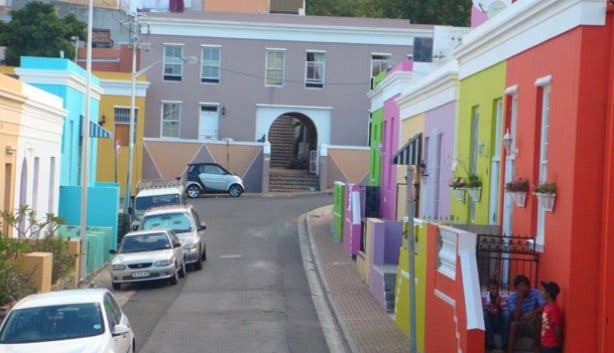 Yayga Arend takes you on a 1 to 2h stroll to experience his Bo Kaap, situated on the slopes of Signall Hill, and its cuisine through the stories of past and present. 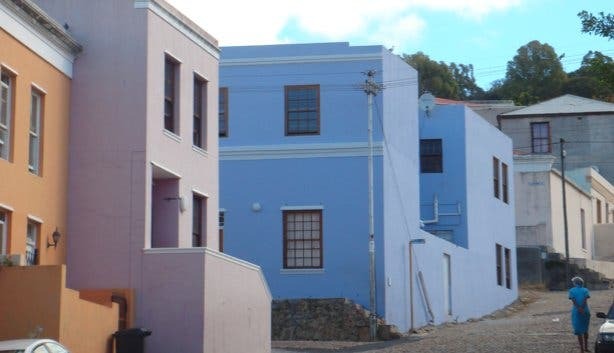 Meeting point is the Bo Kaap Museum, 71 Wale Street, Bo Kaap, Cape Town City Centre. 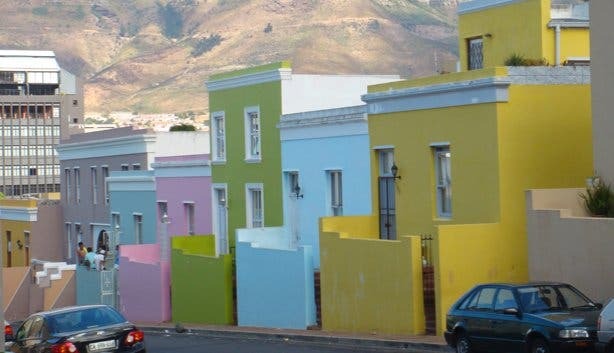 Subscribe to our free newsletter if you want to know more about great social projects, accommodation and hotels in South Africa, awesome events across the country, unique images, property development and real estate in South Africa, wine and the winelands, great music, interesting information and other stories on Cape Town and the rest of South Africa.